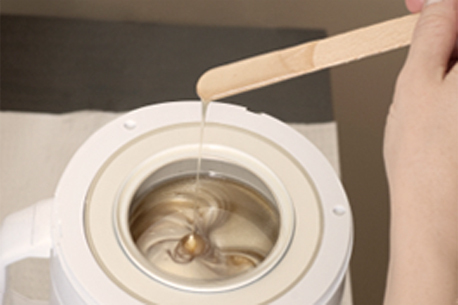 Total Skin Care has been Boston’s waxing and hair removal experts since 1976. 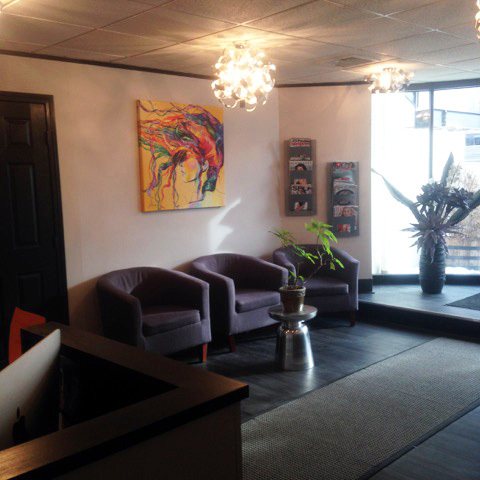 Our highly trained and experienced staff are kind and courteous, gentle and thorough. 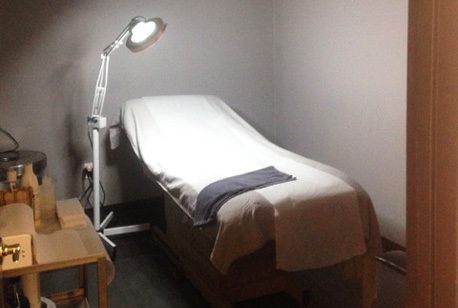 We provide a full range of services including extensive waxing (for men and women), electrolysis, and deep pore cleansing facials. Family owned and operated since 1976. We pride ourselves on quality and customer satisfaction. 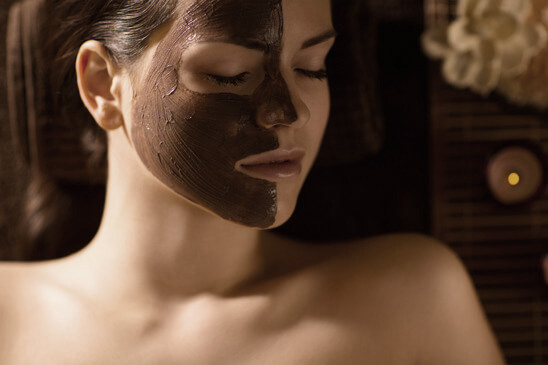 All of our Estheticians are trained professionals with over 20 years of experience. 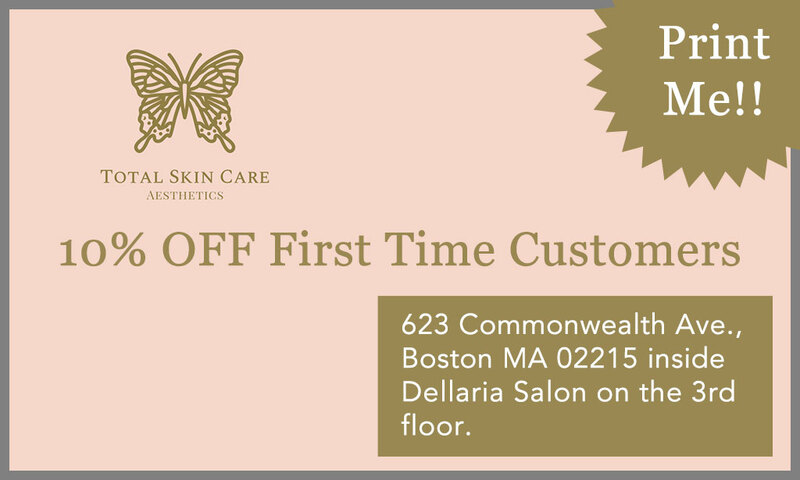 For an appointment, please call (617) 536-7280 or visit us at 623 Commonwealth Ave., Boston, MA 02215 inside Dellaria Salon on the 3rd floor. Check us out on Yelp and become a fan of Total Skin Care Boston on Facebook. We kindly ask that you give us 24 hour notice before canceling and or rescheduling your appointment. Failure to do so will result in an additional charge of $25 (for missed or last minute cancellations) on your next visit. We appreciate your business and your cooperation. We now Carry the Full Line of Epionce products. Created by renowned Doctor: Carl Hornfeldt, MD. Please watch the video, an introduction to Epionce. Testimonials	Our Clients Say It Best!! This place is really clean, professional, experienced and friendly. They have outstanding service. I got my very first brazilian here and i’m glad i did. All the “waxers” are great and they do an amazing job. They never make you feel uncomfortable throughout the whole process and you can rest assured they KNOW what they are doing. I HIGHLY recommend this place. I dont thnk i know anyone who has had a bad experience there. They’re prices are the standard prices for these type of services. Since i’m a typical college student now, i don’t go here anymore because it’s far and a tad expensive for me. If you don’t mind spending $60+tip for a brazilian, definately come here. it’s a hidden gem and tucked away in a corner but it’s always busy and you should book in advance. I’ve been going to see Barbara for almost 15 years. I got my first bikini wax with her and can’t imagine having anyone else do this for me. She’s wonderful. Everyone in the salon is super nice and friendly and I highly recommend them. They just moved locations so I’m excited to see their new place! My friend came across Total Skin Care after having an iffy wax at another place… She had her eyebrows done and mentioned going back for a Brazilian. I liked her comments about the place so I decided I’d give a Brazilian another shot [I had one when I was 19 and it wasn't all that thorough]. So about 6 weeks ago I started the growing out process… I called to make an appointment and was scheduled to have a wax with Rita. I can’t say enough about how aweseom she was!! In fact, the entire staff there was wonderful. I told her it wasn’t technically my first time but pretty close and she walked me through everything. We talked throughout the wax to keep my mind off of things which did help. She was extremely thorough with my wax and there was nothing left behind. Again, I have nothing but good things to say about this place and would highly recommend it! !